There are epic movies, and then there's Avengers: Infinity War. The climatic chapter in the Marvel Cinematic Universe delivered in every sense of the word and then some. After building up a franchise with minor and, at times, insignificant villains, Marvel finally delivered an antagonist who could stand toe to toe with the Avengers. But Thanos did more than just defeat them; he embarrassed them, slamming Hulk around like he was a rag doll before obliterating half of the universe with the snap of his fingers. This was all the more impressive as he took on every single one of the heroes we've grown to love. Iron Man, Star-Lord, Black Panther—they all faced Thanos. The sheer magnitude of this movie is colossal. Kudos to directors Joe and Anthony Russo for bringing it all together in a cohesive movie that isn't just good, it's great. 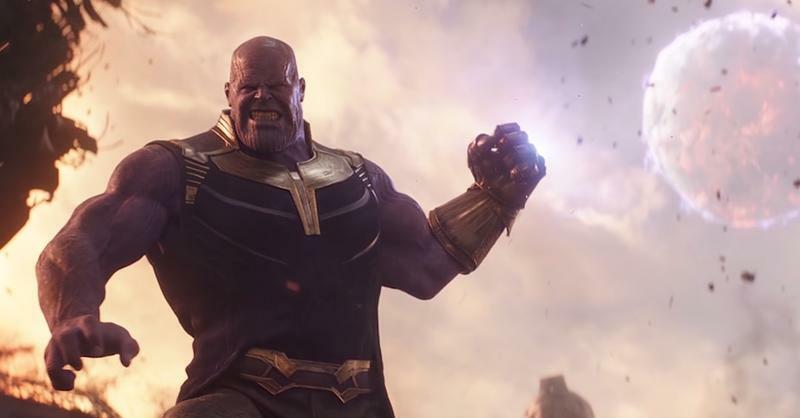 Thanos' mission to attain all six Infinity Stones races from location to location and as they are collected, the stakes are raised as are the forces standing against him. This comes together in impressive action sequences. Some of the action pieces truly left us awed. 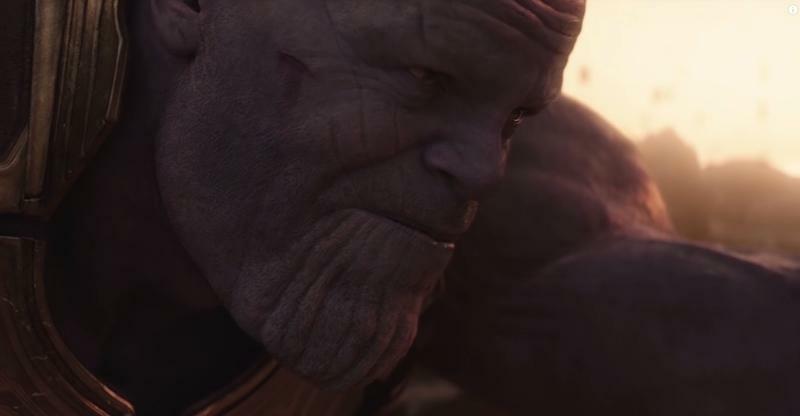 From the menacing introduction of Thanos via an eloquent monologue to his epic use of weaponizing a moon, the movie did not pull any punches with its magnitude. 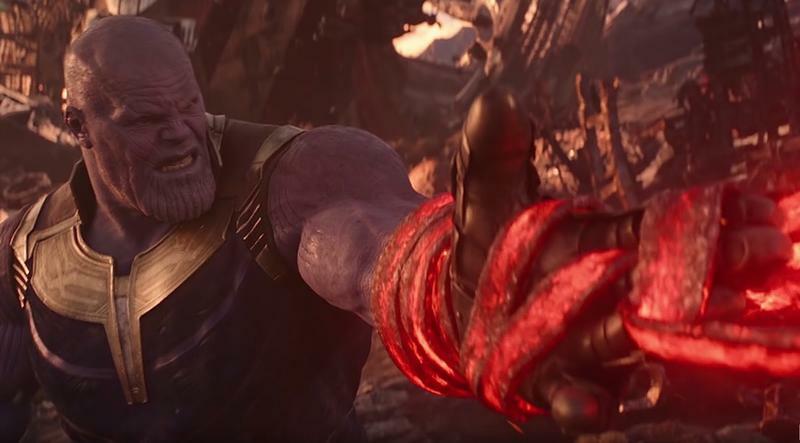 From the start, Infinity War made it clear that this wasn't going to be like past MCU movies, giving it a unique identity. You'd be hard pressed to find a fan of the MCU who wouldn't lament the lack of viable antagonists in the franchise, and this movie turned that notion completely on its head by making the antagonist the main character. 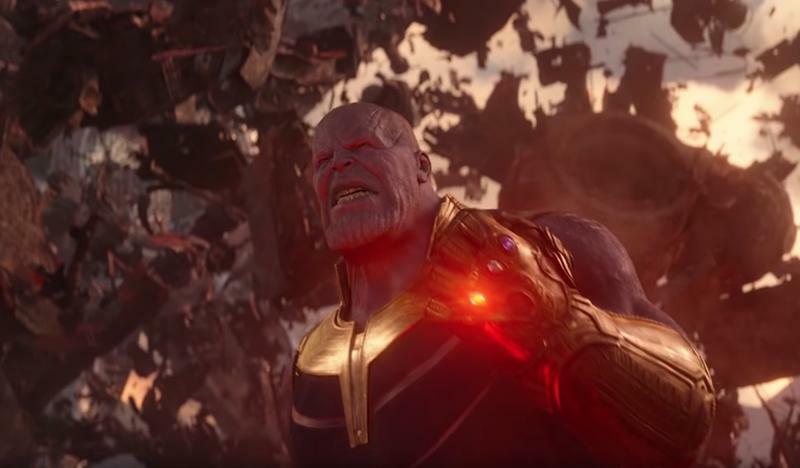 This is Thanos' movie, through and through, and as such it delivered a careful and delicate portrait of his warped reasoning. That surprising depth was reached by exploring his unwavering love of Gamora and telling the unfortunate story of his dilapidated home planet Titan. 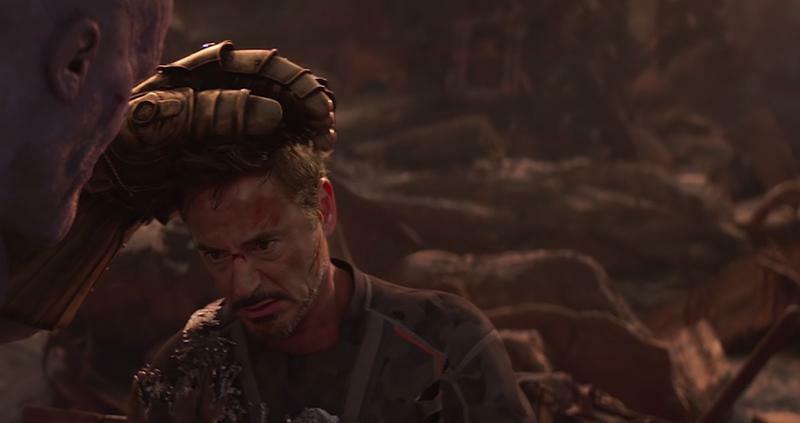 It did such a masterful job, by the end of the movie it was hard not to find sympathy with his mission to "save" the universe, even if it was through truly horrifying measures. 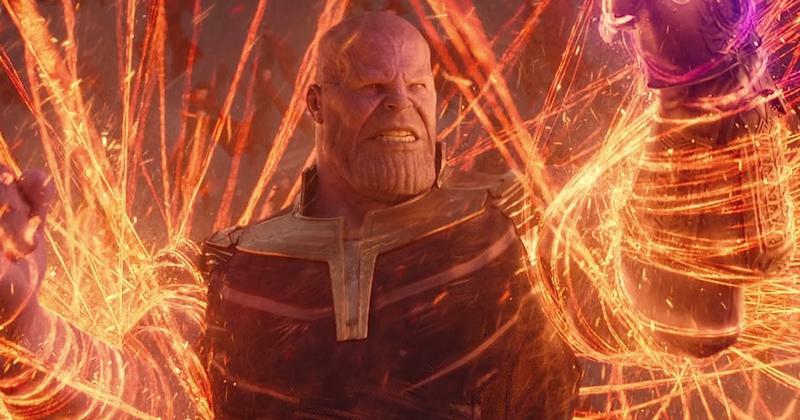 This was not without a cost for Thanos. The mission took its toll on him, both physically and emotionally. 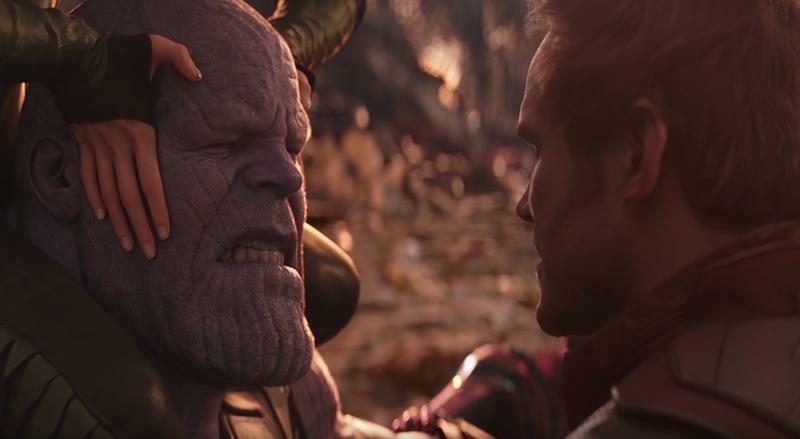 At the very end of the movie, a young Gamora asks Thanos what it cost to achieve his mission, and he solemnly replies, "Everything." Not exactly the response you'd expect from a villain. 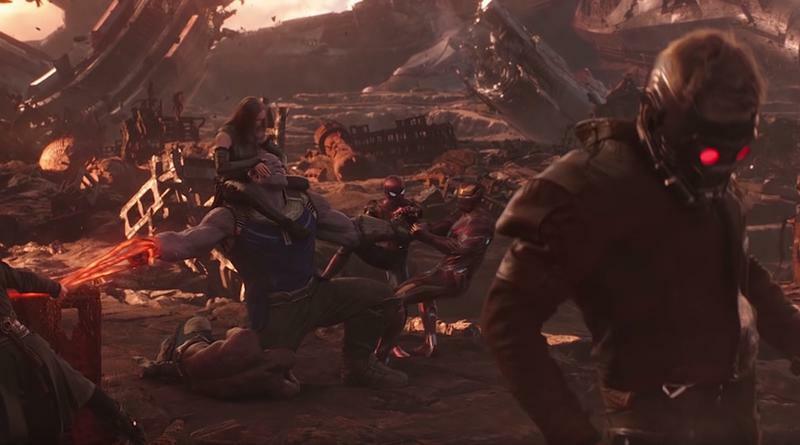 Now the stage is set for an epic finale in Avengers: Endgame. We pretty much expect the Avengers to regroup and take down Thanos with the help of some new cosmic friends, but he already bested them once and he won't go down easily the next time they meet.